Amazon Prime users! Right now select users can get a $5 credit on a future print book purchase when you choose FREE No-Rush shipping at checkout when placing an order! When you add select products to your cart, look for the option to choose No-Rush shipping at checkout (it will say “Get a $5 reward for a Print Book” under it if you qualify). The reward will be applied to your account after your current order ships. 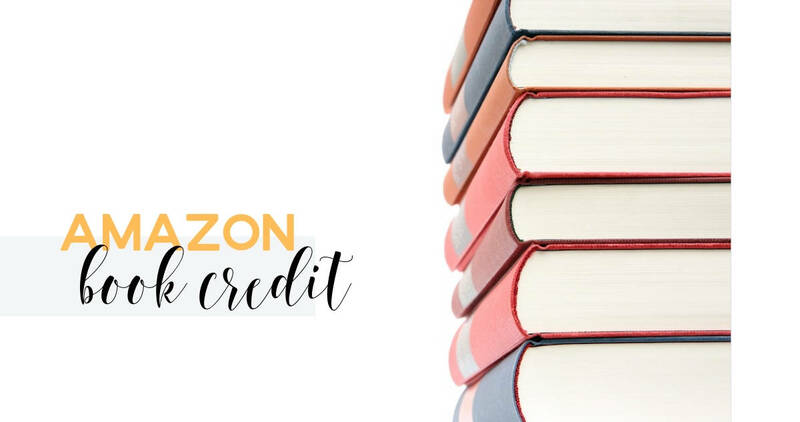 To redeem your reward once it’s in your account, head to the Amazon book department to choose a select print book (the credit will automatically come off at checkout). Note: Not all Prime accounts have this offer available. My Prime account is offering a $1 reward for select digital items when you choose No-Rush shipping.